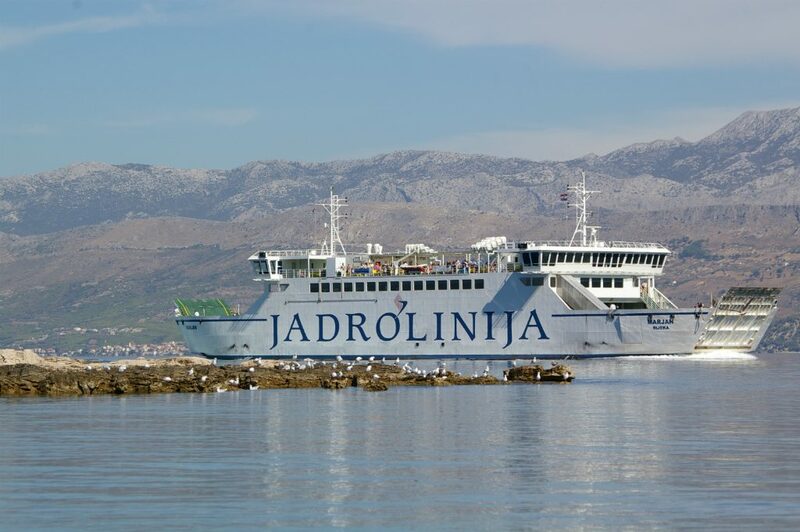 We offer you a pleasant and safe transportation from the ferry port (Supetar, Sumartin, Bol and Milna) to the destination, and transfer from the destination to the ferry port (Supetar, Sumartin, Bol and Milna). We also offer you the option of buying tickets for your ferry so you do not have to wait in the right place. We offer you quality, safe, fast and reliable transportation from Brac Airport to your destination on the island, and transportation from your destination on the island to the Brac airport. 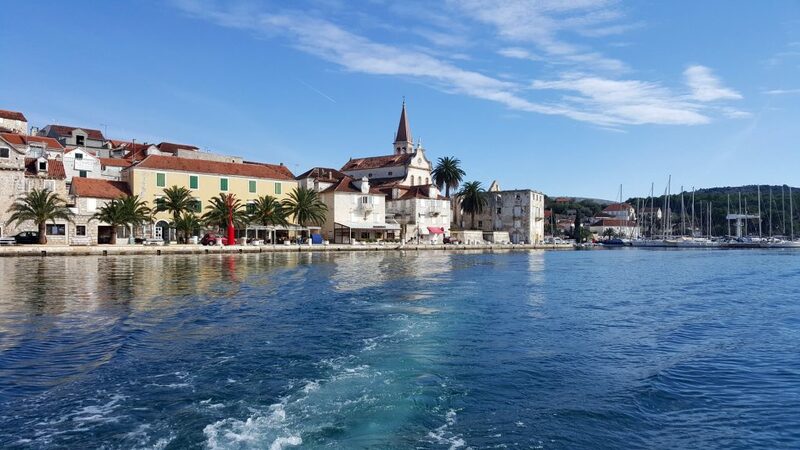 The direct transfer includes a transfer from Split, Zadar or Dubrovnik to your accommodation on the island of Brač without the transfer of things and passengers. Ferry tickets are included in the price. Transfers with transfers include transfers from Split, Zadar or Dubrovnik to your accommodation on the island of Brac with transfer of things and passengers at the ferry port of Split. Ferry tickets are not included in the price. We offer you fast, quality and convenient trasportation around the island of Brač. 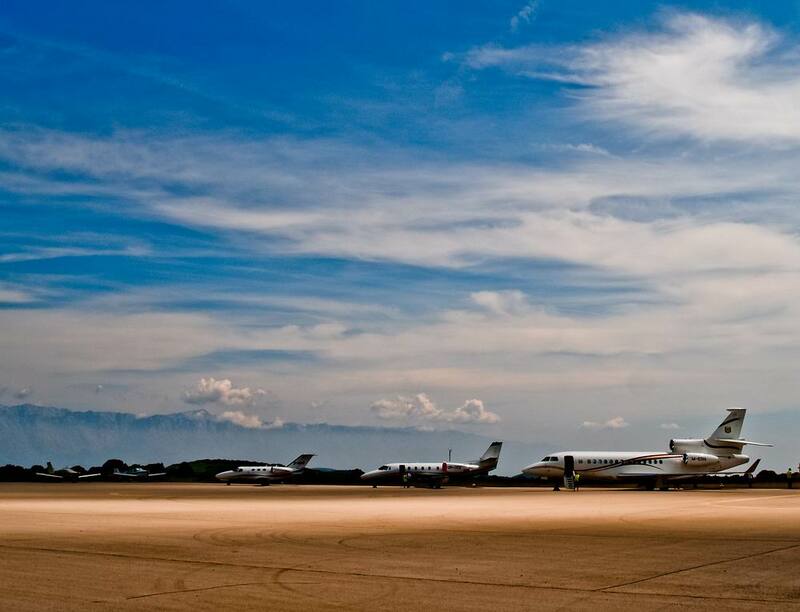 Have fun and experience an unforgettable adventure and be completely confident in the safety of your travels.